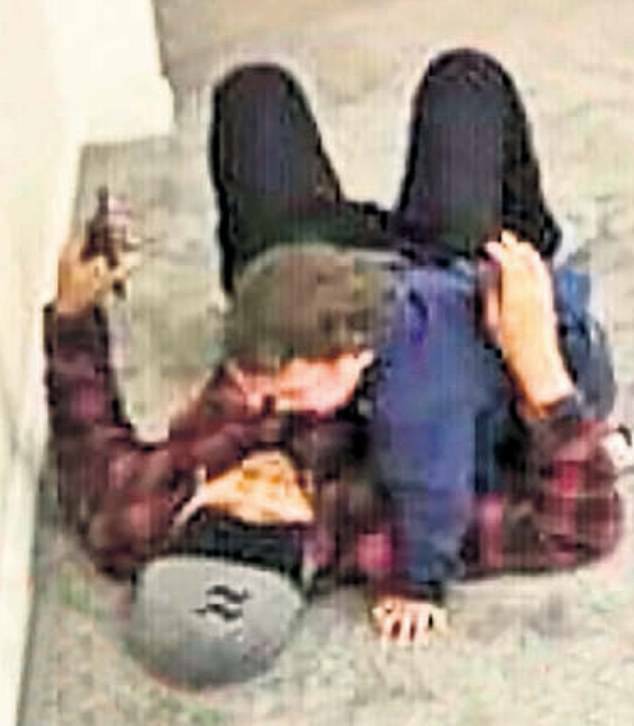 Zulfirman Syah and his son Averroes were at the Linwood Islamic Centre in Christchurch on March 15 when a terrorist opened fire on worshippers, killing 50 people and injuring dozens more. 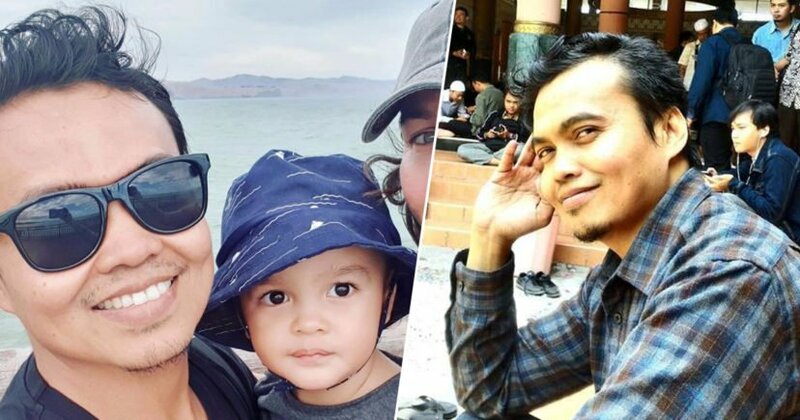 Throwing himself over the toddler, Zulfirman was hit several times by the bullets in multiple places, with his son sustaining minor injuries including gunshot shrapnel wounds in the leg and backside. My husband Zulfirman Syah and son are both alive, but injured. Both shot in the attack today at the Linwood Islamic center in Christchurch, New Zealand (where we just moved two months ago). My husband, Jul, was shot in multiple places and has a drain in his lung (from what I have heard) though I haven’t seen him yet since he has been in surgery. I was recently united with my son, who has a gunshot wound to the leg and backside. He is traumatised, but we are all alive. Thanks for your prayers and messages of concern. Alta was cooking in their new home when she received a phone call from her husband. Answering the second call which came in minutes later, it quickly became clear there had been an attack at the mosque where he was praying. Searching for information, Alta was reunited with her family hours later. 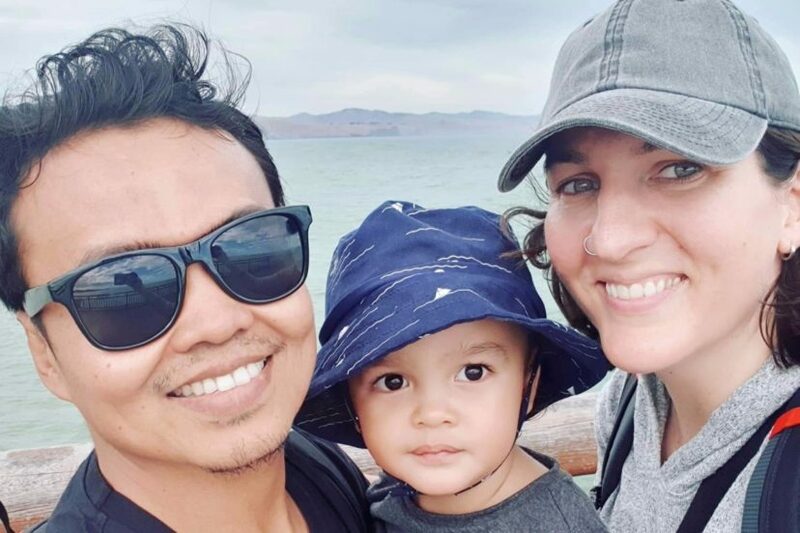 In a later Facebook post, the English teacher assured family, friends and the public both Zulfirman and Averroes were in stable conditions and recovering well. My husband shielded our son during the attack at Linwood Islamic Centre, which caused him to receive most of the bullets and much more complex injuries than our son. He is in stable condition following the extensive exploratory and reconstructive surgery he had earlier today. While he is still in the intensive care unit at this stage, he will be moved to the general ward whenever it is deemed appropriate (likely in the next day or so). While the road to recovery will be long, his condition has only improved since he arrived at the hospital yesterday. This afternoon he had a visit from the Indonesian ambassador, which lifted his spirits. Averroes (our son) sustained minor injuries and had surgery this morning to extract some shrapnel while checking for internal injuries. He is recovering nicely and has been cheerful while keeping the staff on the children’s ward entertained with his talkative and energetic nature. Two fundraising pages have been set up online to raise money to support the family. Alta’s friend Aakriti Arora has set up a page on Give a Little, with the money going towards ‘uncovered medical expenses and household expenses while the couple restabilises, and to alleviate the financial stress until Alta and Zul can work again’. Over on Go Fund Me, another friend of the family, Jodi Puhalla, also set up a page to raise money for the same cause.